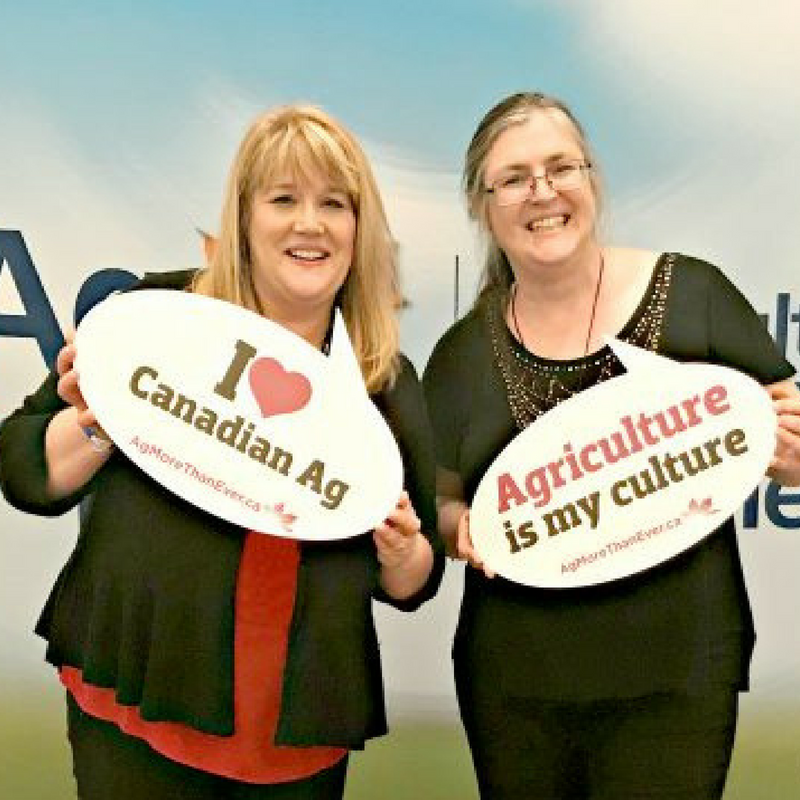 Cultivating Communications is Allison Finnamore and Trudy Kelly Forsythe, and we know agriculture. For the past 16 years, agricultural communications has been our primary focus. We are both award-winning journalists with experience communicating messages to the people who need to hear them. Together, we can help you with your Business-to-Farm and Farm-to-Business communications. I began writing for newspapers in 1991 after graduating from journalism college. I worked for a weekly community newspaper and the provincial government’s communications department before starting my own freelance business, where I was a stringer for the provincial daily newspaper and then the regional daily newspaper. I didn’t have an assigned beat, but rather an assigned region, and covered the myriad of stories in the rural communities, including agriculture and agribusiness. I have written for newspapers, magazines and the World Wide Web, as well as for corporate and government clients. Projects include media training, news release writing, newsletter writing and design and social media strategies/training. Since 2008, I have been on contract as editor of FCC Express, a weekly email newsletter published by Farm Credit Canada, and have been part of the team leading the publication to multiple awards. My agricultural learning has come from the farmers themselves, a welcoming, patient group always willing to spend time with me to share their passion. As well, I have a diverse and vast network of colleagues in the agricultural communications/journalism world. I am on the executive of local, national and international farm writer organizations and travel extensively visiting farms around the globe. For more information about me, visit my personal website. I have worked in the media for close to 30 years, starting out freelancing for a hunting and fishing magazine. I grew up on a 100-acre mixed hobby farm, so farming and agriculture have been an important part of my entire life. I have an English honours degree and a radio broadcasting diploma. Over the years, I have worked as a reporter for daily and weekly newspapers and have written for magazines, radio and the World Wide Web as well as for corporate and government clients. I have written about agriculture often during my writing career and love working with people who are passionate about agriculture. I am excited to share ways we can tell their stories to the audience that needs to hear it, whether that’s media, consumers or the general public. I am a professional member and board member of the Professional Writers Association of Canada; president of the Atlantic Canada Farm Writers’ Association; and a member of the Canadian Farm Writers’ Association, the International Federation of Agricultural Journalists, the AEAA – the Ag Communicators Network and the Writers-Editors Network.